We have been learning to write and follow instructions this week as part of our Literacy lesson. 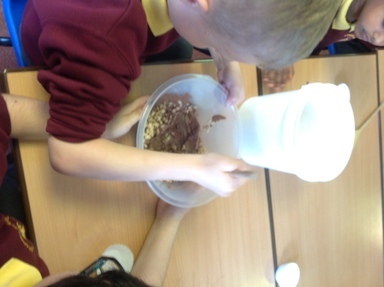 We all followed a set of instructions to make crispy cakes. They were delicious!!!! 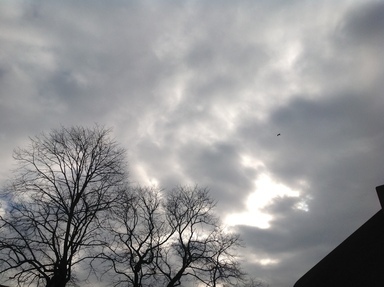 We also observed the eclipse today which was a very memorable day for us all!